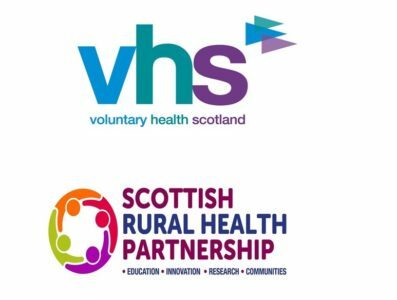 This free to attend briefing and discussion event is a joint collaboration between VHS and the Scottish Rural Health Partnership. 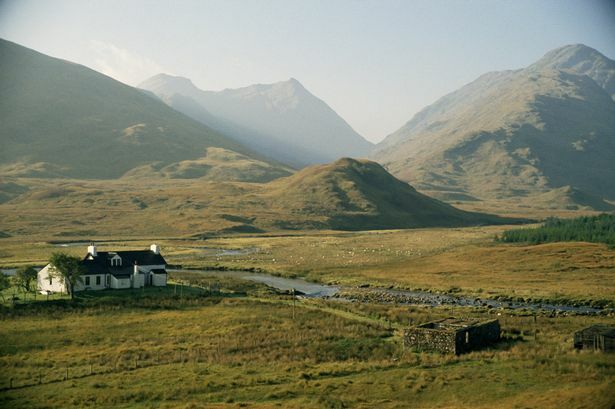 The event will explore a range of topics concerning the relationship between cultural interventions and our health and wellbeing, with the focus on rural Scotland. Engagement with culture and the arts has tangible effects on people’s health. It supports individuals to thrive, and can aid recovery, shorten the length of hospital stay and reduce reliance on GP visits and medication. It encourages people to learn and gets people actively involved in their community. However, the health benefits of cultural interventions are still not well understood in clinical or community settings, and health inequalities and disability limit access and participation. How is rural Scotland addressing these challenges and what opportunities are being created for collaboration and learning across our culture, health and third sectors? Join VHS and SRHP along with our expert speakers on Tuesday 26th March in Inverness to discuss this timely topic. If you have any questions about the event, please contact Lauren Blair.